Shop online designer baby and kids boutique clothes. Shop trendy unique designer boutique boy & girl play and dress clothes, in baby to 14 year sizes. 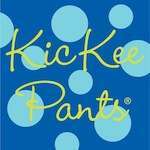 Explore fun comfortable designer children's clothing & accessories. Shop our designer kids clothes online boutique: unique designer baby & childrens clothing brands for girls & boys in 0-14 years. 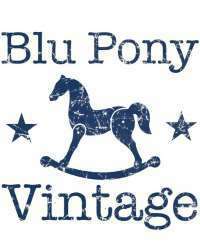 We offer fun, trendy & modern baby and childrens clothes designers and cute vintage style kids clothing brands. 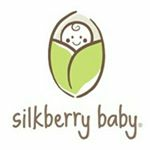 We also feature many unique made in USA kids clothing designers & eco friendly soft organic cotton and bamboo childrens clothing designer brands. 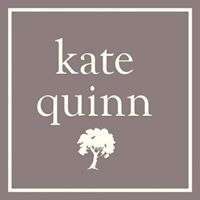 Our popular childrens clothing designer brands include: Anthem of the Ants, Blu Pony Vintage, Egg by Susan Lazar, Joah Love, Kate Quinn Organics, KicKee Pants, Kira Kids, Paper Wings, Pink Chicken, Snugars & Winter Water Factory.